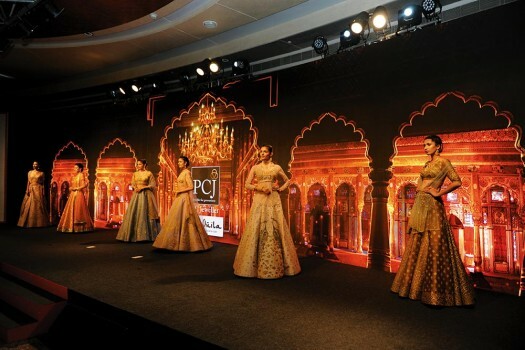 Models during the fashion show rehearsal before the PCJeweller Outlook Social Media Awards function, at the Hyatt Regency, New Delhi. 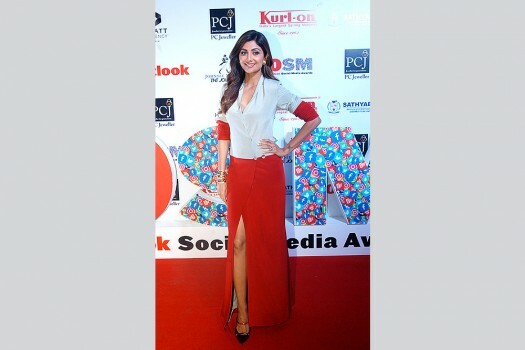 Actress Shilpa Shetty during the PCJeweller Outlook Social Media Awards function, at the Hyatt Regency, New Delhi. 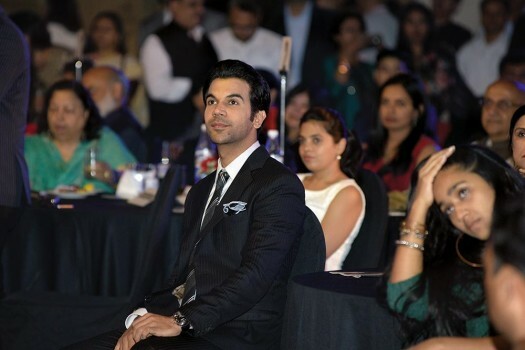 An ­attentive Rajkummar Rao watches events. 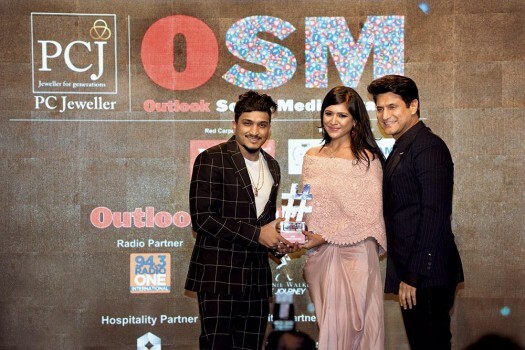 Rapper Divine gets his award from Rajiv and Ruchitra Makhni. 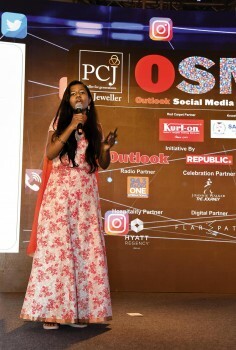 A student from Sathyabhama Institute of Science and Technology speaks about social media. 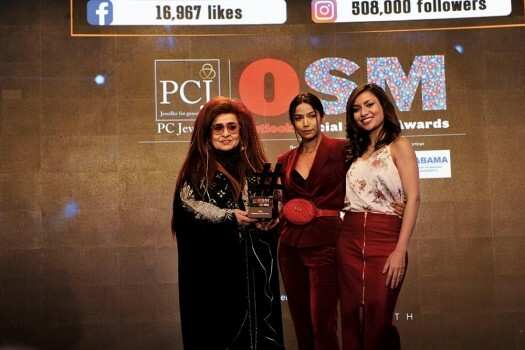 Malini Agarwal and Shahnaz Husain give Santoshi Shetty her award. 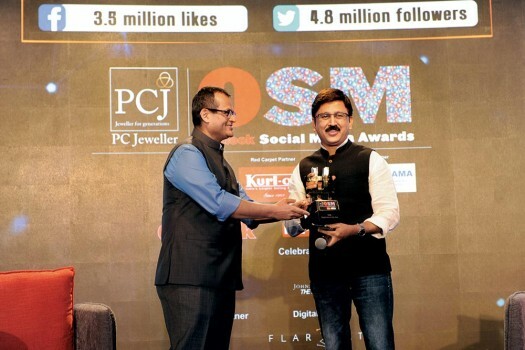 Actor Ramesh Aravind receives the Supernova award on Kamalahaasan’s behalf from Outlook Group CEO Indranil Roy. 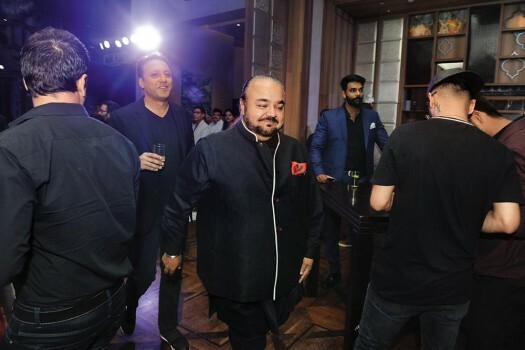 Fashion designers Varun Bahl and J.J. Vallaya arrive for the ceremonies. 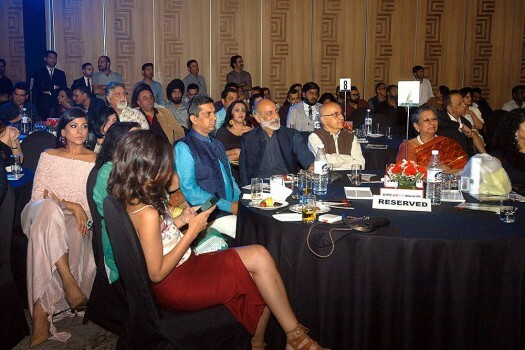 Sunil Sethi, president, FDCI, (right) gets comfy for a chat with Sudhakar Pai, MD, Kurl-On. 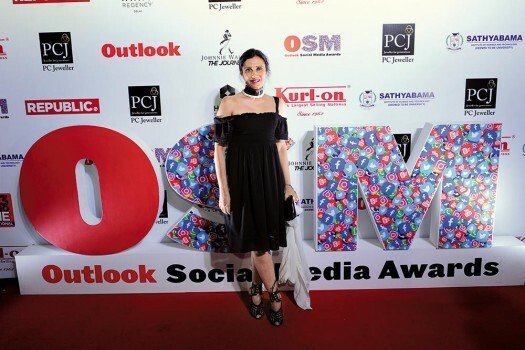 Rina Dhaka graces the red carpet. Athiya Shetty is all smiles. 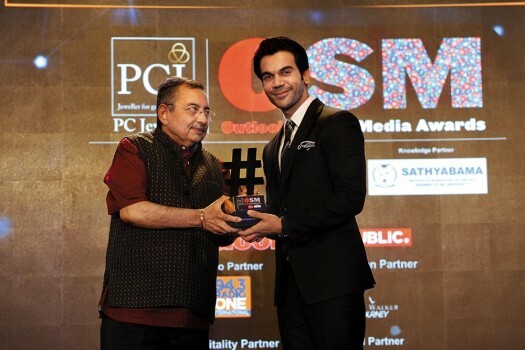 Vinod Dua gives Rajkummar Rao his award. 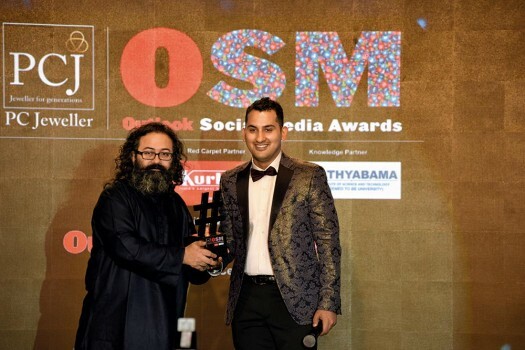 Danish Sait gets his trophy from OSM project editor Vaibhav Vishal. 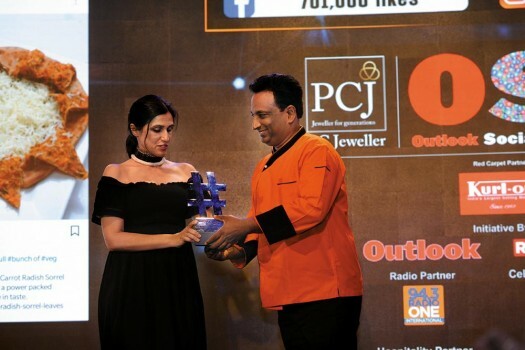 Rina Dhaka presents Sanjay Thumma with his prize. 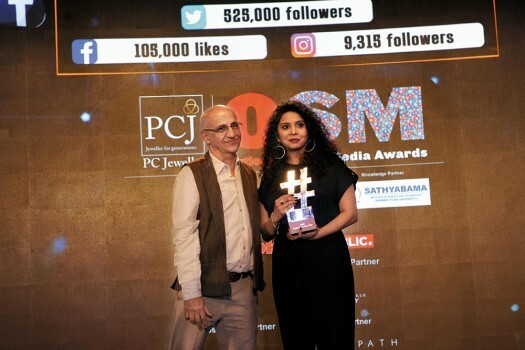 Rana Ayyub receives her award from Harsh Mander. 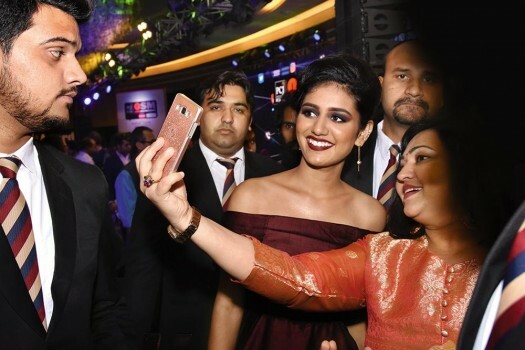 Priya Prakash Varrier poses for a selfie. 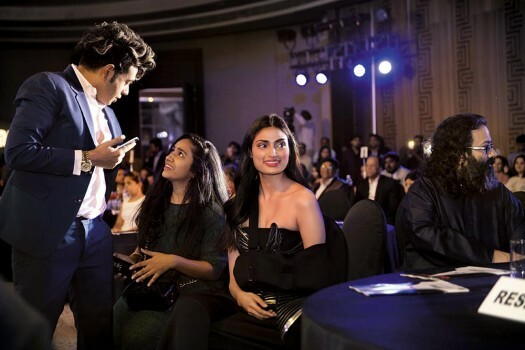 Shilpa Shetty (standing) greets Athiya Shetty while Rajkummar Rao looks on. Preparing for the star-studded show. 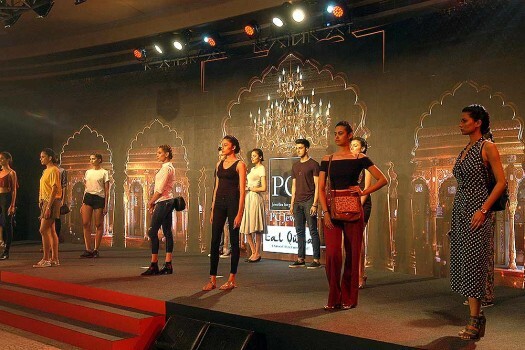 Models showcase the ­latest collection of PC Jewellers at the OSM awards.